Ryse: Son of Rome puts a medieval spin on Ancient Rome. 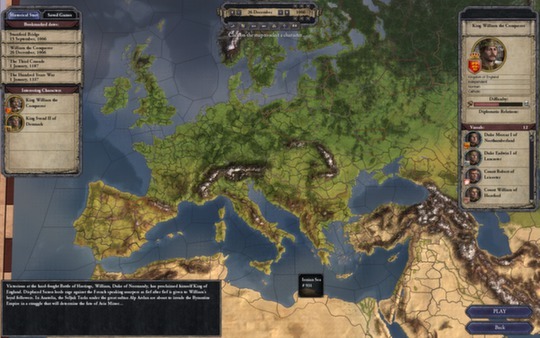 How many of these epic medieval games have you played? Gamers can't shake their obsession with dark and feudal-age games. Iron and steel have ruled fantasy gaming and continue to do so, but what medieval games are worthy of your time in 2016? 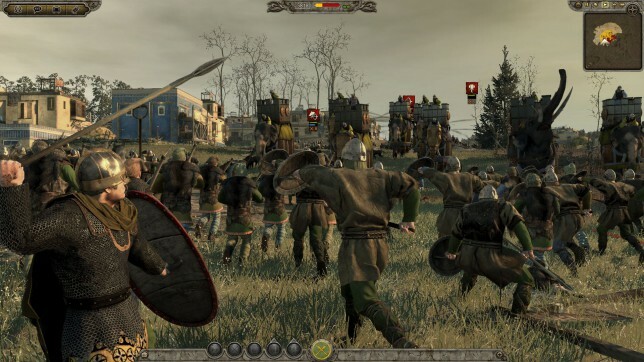 Turn warm bodies to cold ones using iron-clad weapons and classic warfare. Sword & shield, or bow & arrow? 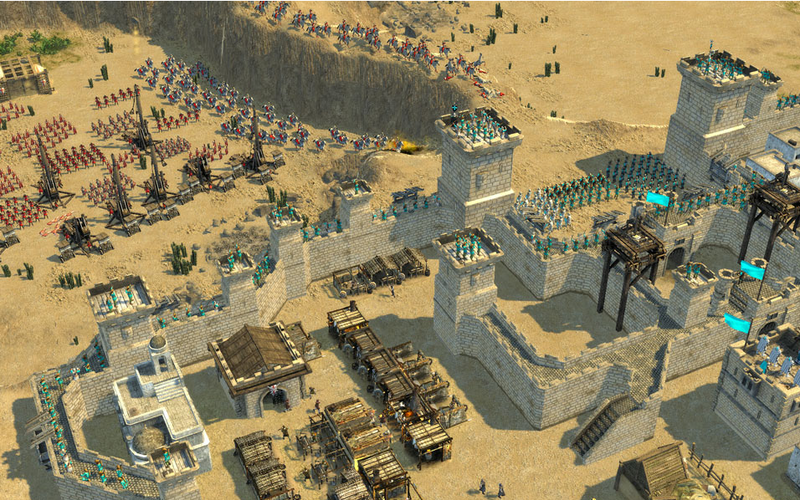 Chivalry's title can give you some insight on the game's strengths - warfare. It prides itself in being a first-person hand to hand combat game that gives you the freedom to make awesome fighting combos. 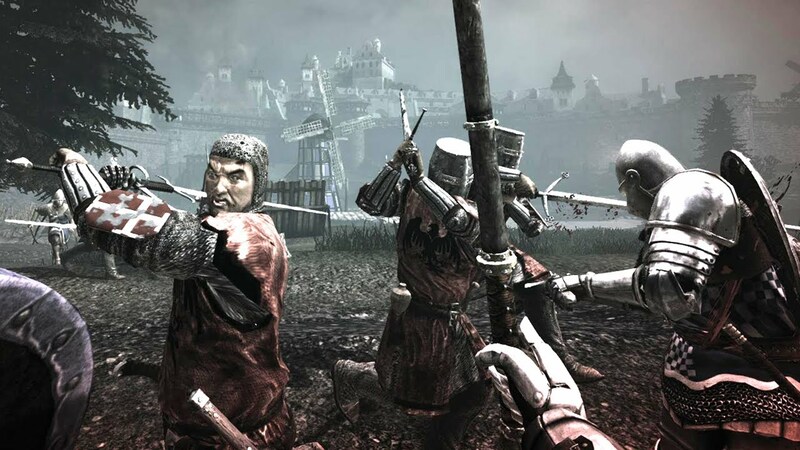 With a focus on intense large-scale wars, Chivalry: Medieval Warfare is a gripping experience. You get a glimpse of the day-to-day tasks of soldiers in the Era of Iron. See first hand what it was like to risk your life in the name of glory. 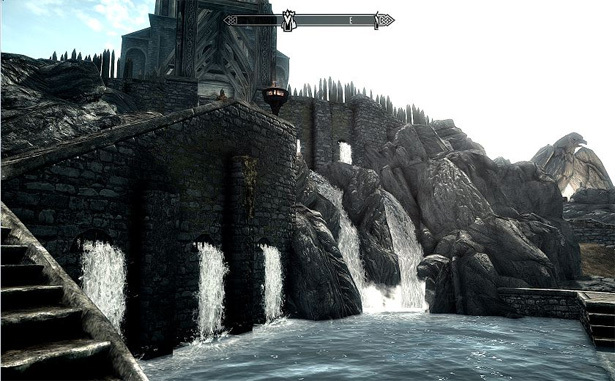 The game's combat flows nicely and is comparable to Fallout and Elder Scrolls styled first-person hand to hand fighting. You can choose from classic weapon and armor combinations and even create your own. 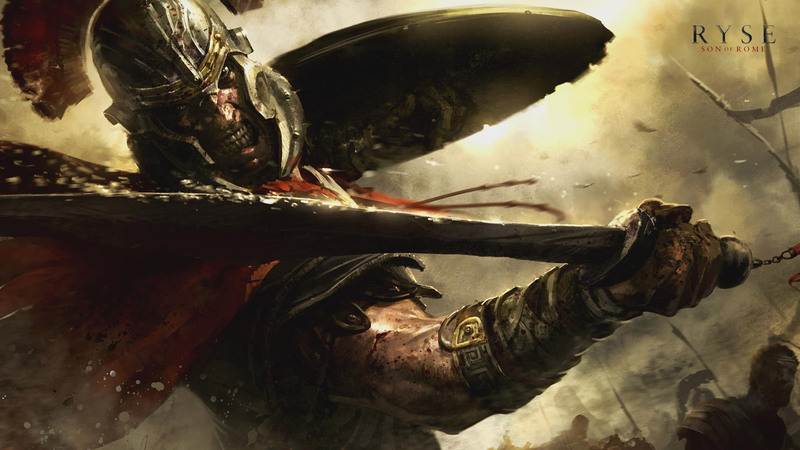 Did you know Chivalry: Medieval Warfare may be getting Oculus Rift support? Live the life of a war-torn dark ages soldier by playing Chivalry: Medieval Warfare in 2017. 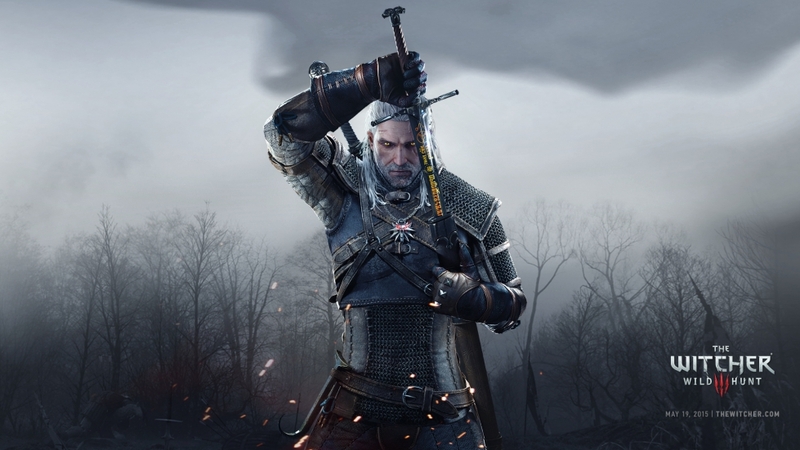 Slice through iron and steel or impale your enemies with a hail of arrows. 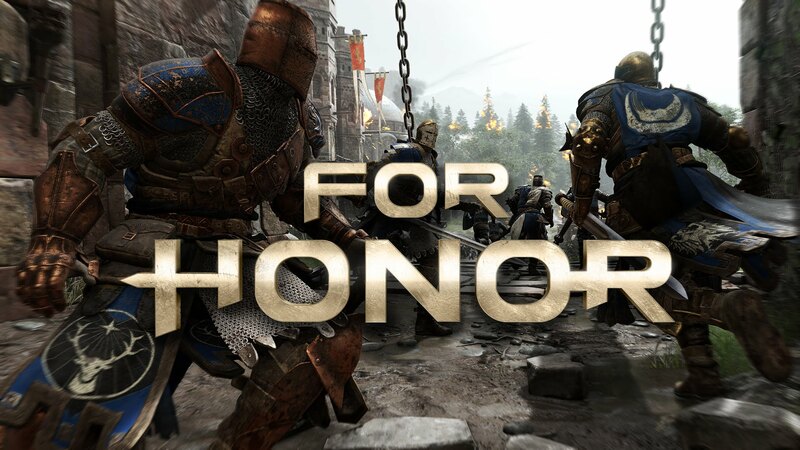 For Honor features classic weapons and additional unexpected units, castles and more.